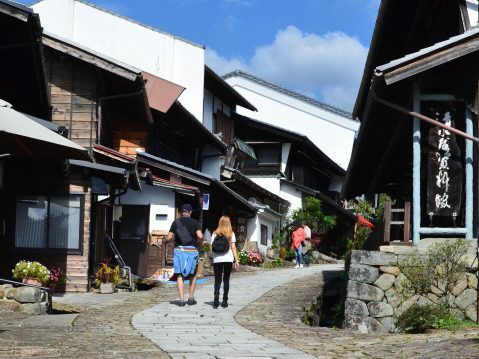 The fare for the Gero-Nakatsugawa Plan is 2700 yen for adults and 1400 yen for children. 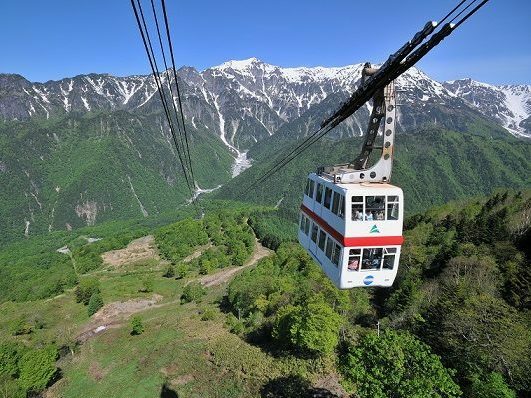 Please tell your reference number at Tour Information Desk and receive your ticket . 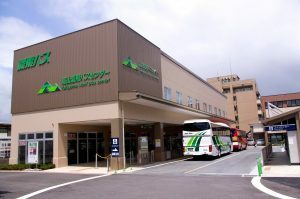 For passengers departing from Gero, please inform the bus driver of your reservation number to receive your ticket. 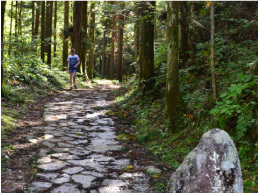 This is a 9 km, three hour hiking course that connects Magome Shuku and Tsumago Shuku. 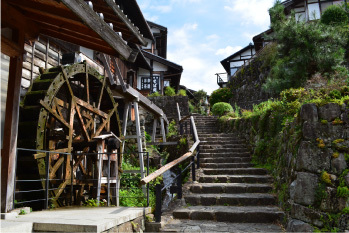 Participants can enjoy the simple scenery and nature of the cobblestone streets and tea shops along the path that many samurai traveled long ago. 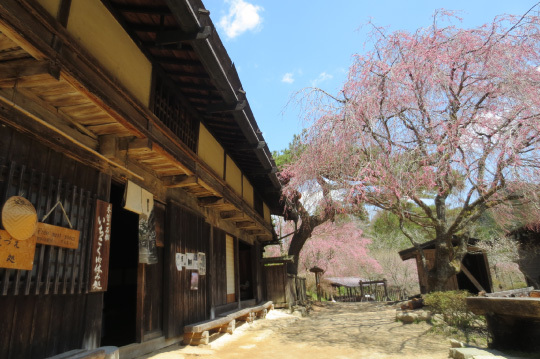 This is a tea shop that served as a rest area for the tired samurai that walked the path from Magome Shuku to Tsumago Shuku. 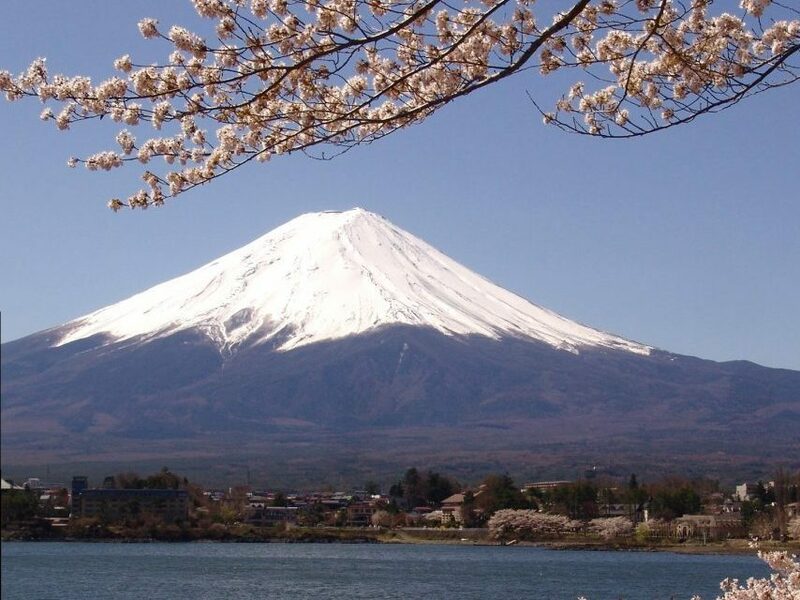 Why not catch your breath and take a leisurely break in this relaxing atmosphere? 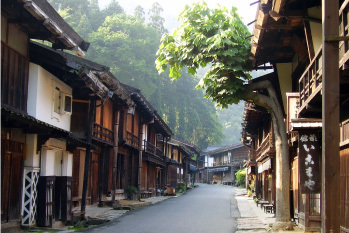 Tsumago Shuku was chosen as the country’s first significant, historical, preserved architectural area. 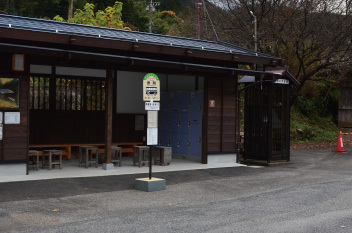 Please take a route bus at Tsumago bus stop bound for Takayama Bus Terminal. 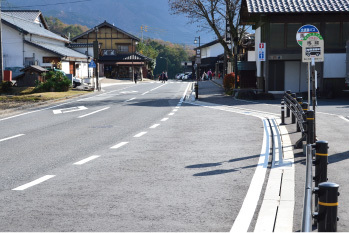 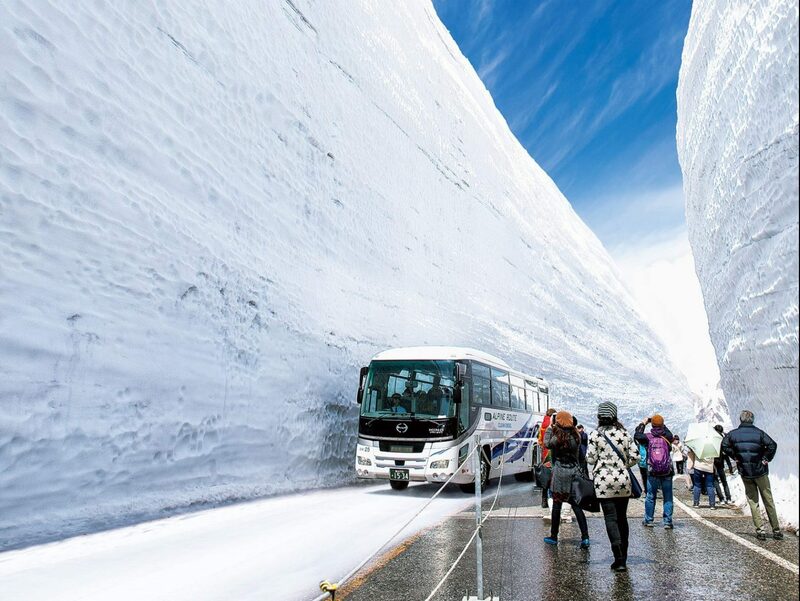 Please get off at the Magome stop and take the Kita Ena Kotsu bus leaving for Nakatsugawa Station.